Our monthly specials are great, but here are some offers that are great ALL of the time! 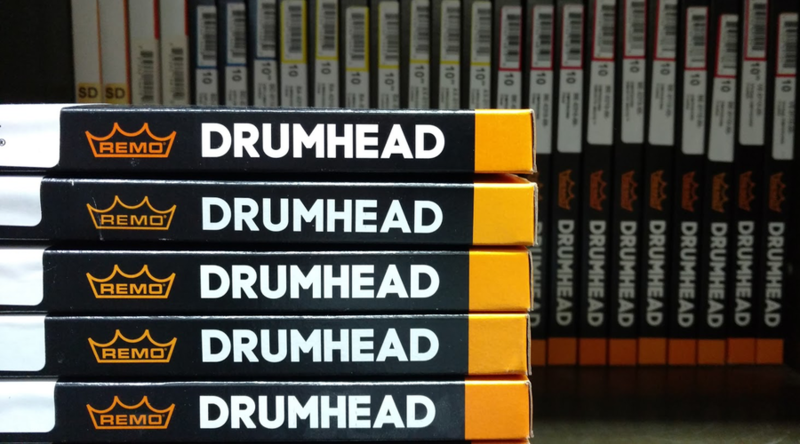 Volume Discounts on Sticks, Heads, & Cymbals! Your price per item decreases the more you buy. Buy more, pay less. EVERY day! 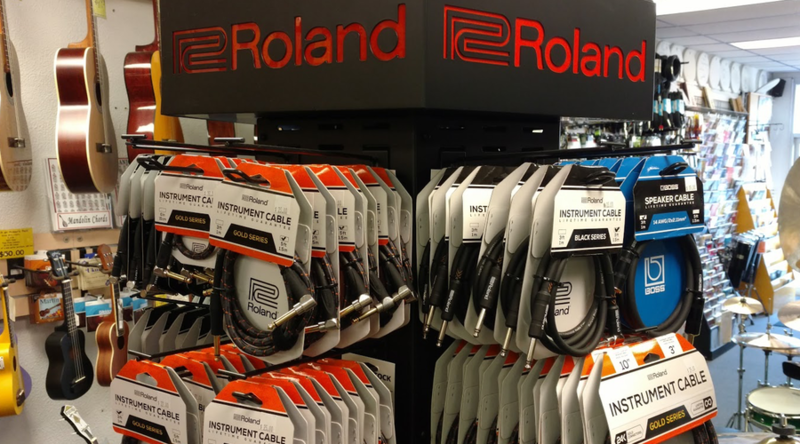 Lifetime Replacement of Roland & Supersonic Cables! 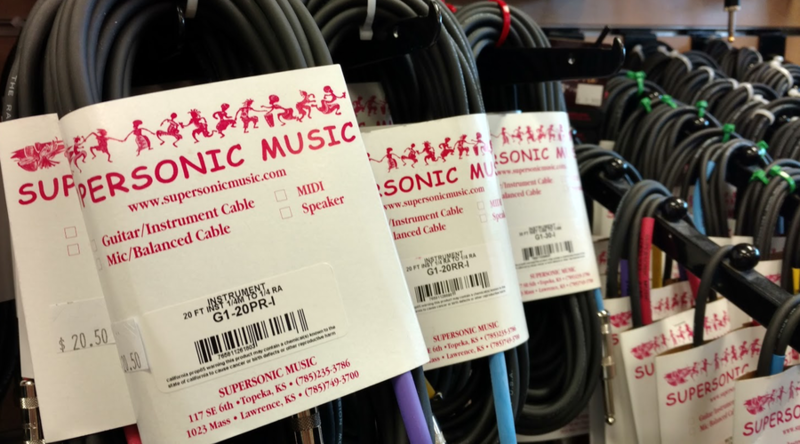 If you ever have an issue with one of our Roland or Supersonic cords or cables, just bring it in and we'll replace it for free! Offer applies to original purchaser. 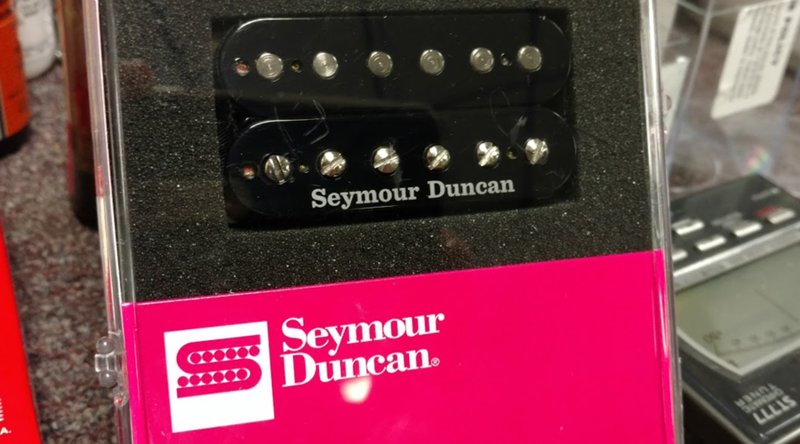 Buy new pickups for your guitar, and we'll install them at no additional cost! 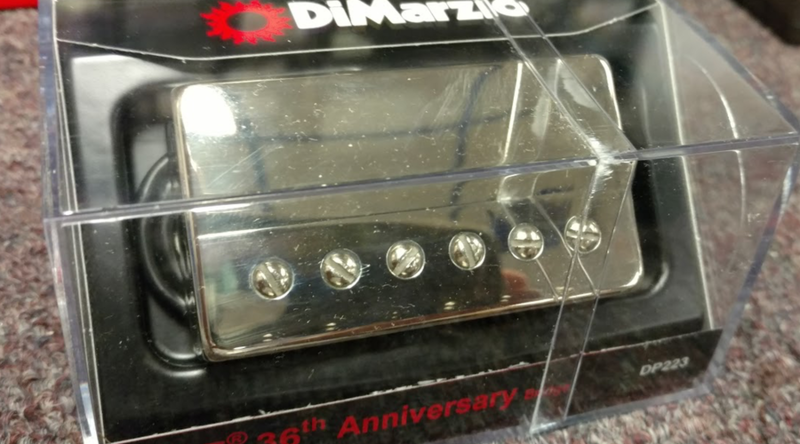 For most guitar and bass purchases, we offer a total "pack" of accessories (case, strap, amp, cord, and picks) for a greatly discounted price! Just let us know at the time of purchase so we can set you up with everything you'll need to get started! We are happy to provide warranty assistance with items that need repair or replacement within their warranty period. We work with many companies on a regular basis and are pros at navigating the various warranty requirements. Just let us know how we can help - and make sure to save your receipts! 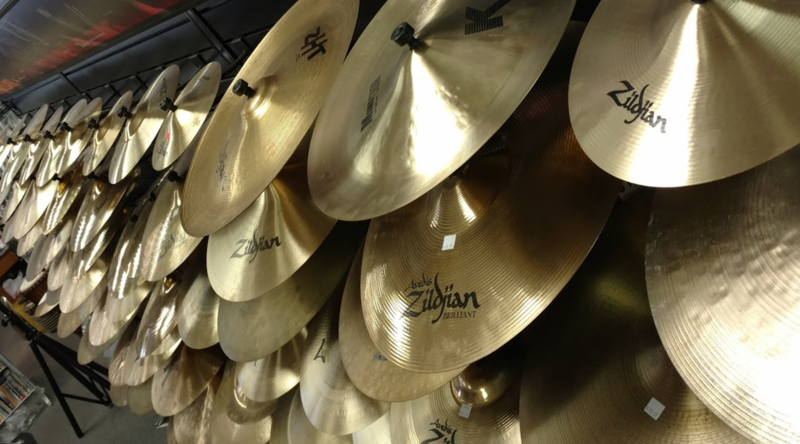 Purchase $600* or more of Zildjian cymbals (not including crotales, gongs or accessories) and your school will qualify for your choice of 1 cymbal**, up to 18" in diameter. 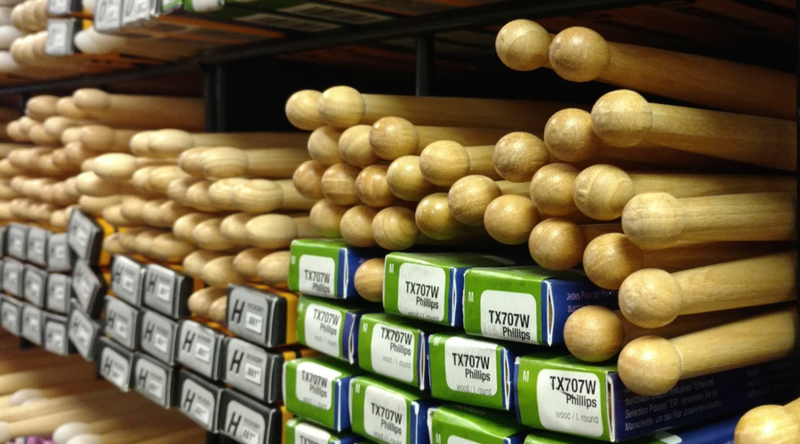 Purchase $1,200* or more of Zildjian cymbals (not including crotales, gongs or accessories) and your school will qualify for your choice of 2 cymbals**, or 1 matched pair, any size. Purchase $3,000* or more of Zildjian cymbals (not including crotales, gongs or accessories) and your school will qualify for your choice of 6 cymbals**, or 3 matched pairs, any size, any combination. **K Constantinople is excluded from this free offer. 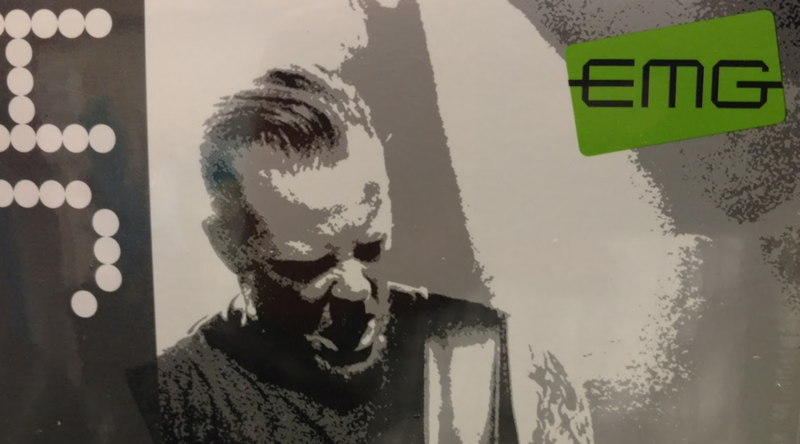 Purchase $700 in eligible Sabian and/or Gon Bops instruments and choose 1 cymbal up to 20" from any Sabian series, with the exception of Artisan. Purchase $1,250 in eligible Sabian and/or Gon Bops instruments and choose 2 cymbals from any Sabian series, with the exception of Artisan. Purchase $3,000 in eligible Sabian and/or Gon Bops instruments and choose 5 cymbals from any Sabian series OR 3 cymbals from the Artisan series.